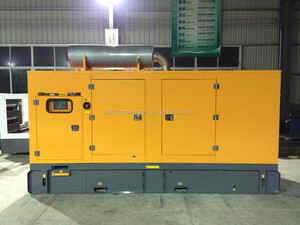 After sales service: a) -- Such as USA famous generators are international brand, so after sale service is global. Meanwhile we also have the production line for brushless alternator and brush alternator, such as SY-A series, ST/STC series and TZH series . Till now, our products and solutions have been normally operated in more than 30 regions and countries all over the world. 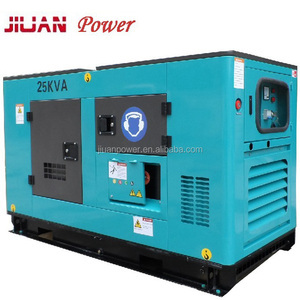 13 YRS Guangdong Sunkings Electric Co., Ltd.
4 YRS Fujian Yukun Qiangwei Motor Co., Ltd.
2 YRS Fuan Hengshan Motor Co., Ltd.
1 YRS Jiangsu Xinhuazhong Automation Equipment Co., Ltd.
6 YRS Yangzhou Zhengchi Power Equipment Co., Ltd.
ZC Power is specialized in manufacturing Diesel Generating Set and supplying various power products, like engine parts, controllers, ATS etc. ZC Power manufactures OEM generator powered by Cummins, Perkins, Deutz, Volvo, MTU, Doosan engines and Stamford, Leroy Somer, Mecc Alte alternators. 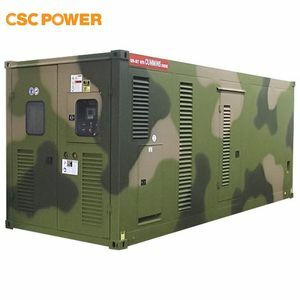 ZC Power commitment is to provide power products to meet customers requirements, and create more value for users, make contributions to social development by providing power. 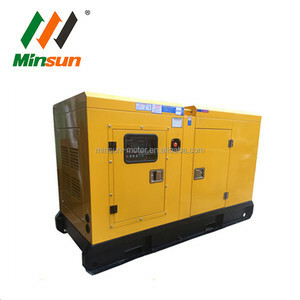 4 YRS Fuzhou Genspark Equipment Co., Ltd.
And other some brands of generator,have not gloval warranty,while we offer technical instruction and spareparts in time. 2.What is your delivery time9 Normally,the production time is 20-25 days,while,if your order adopting Specical engines,the delivery time will be longer. 3.What is your payment term9 We accept in advance,balance will be paid upon receiving Copy B/L;L/C at sight payment;or Westem Union. 5 YRS Guangzhou Wanon Electric & Machine Co., Ltd.
5 YRS Foshan Yingli Gensets Co., Ltd.
,Ltd is highy professional and experienced or manufacturer of engines,generators and water pumps. Our Service: Guarantee for one year or 1000 hours whichever reach first from ex-factory date. After expiration, JLT-Power provides cost spare parts maintenance of engine & alternator. 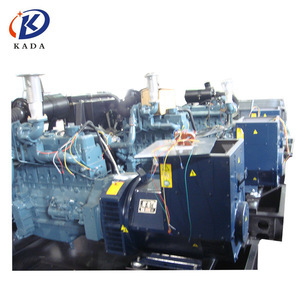 We are focused on making land type diesel generator set and exported to worldwde several years. We make sure all of parts are original from brand owner directly to meet our poducts high quality. 3.We have many experiences in cooperating with many famous and professional clients in the world. 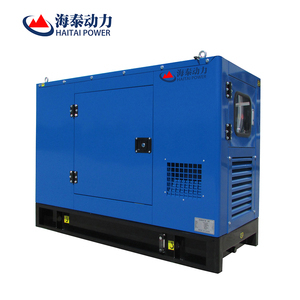 14 YRS Weifang Huayuan Diesel Engine Manufacture Co., Ltd.
Alibaba.com offers 1,630 battery genset products. About 75% of these are diesel generators, 15% are generator parts & accessories. 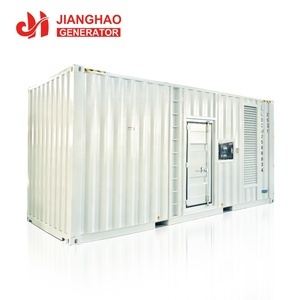 A wide variety of battery genset options are available to you, such as dc, ac single phase, and ac three phase. You can also choose from paid samples, free samples. 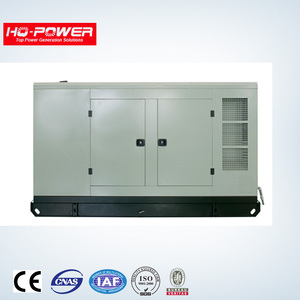 There are 1,630 battery genset suppliers, mainly located in Asia. 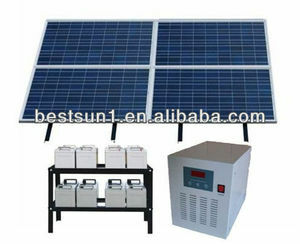 The top supplying country is China (Mainland), which supply 100% of battery genset respectively. 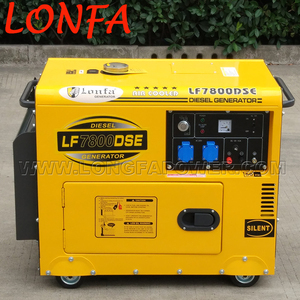 Battery genset products are most popular in Africa, Mid East, and Southeast Asia. You can ensure product safety by selecting from certified suppliers, including 1,093 with ISO9001, 696 with ISO14001, and 527 with Other certification.